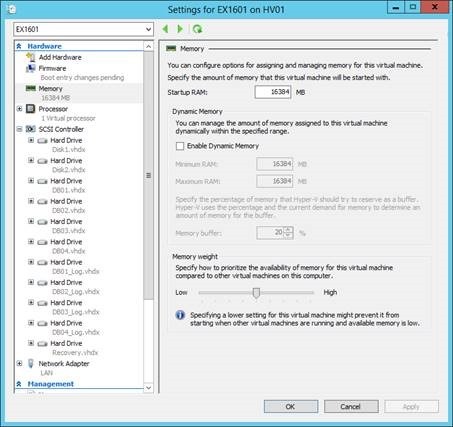 · The solution will not have high availability and instead will use Hyper-V for high availability. · The Exchange 2016 environment will provide quota limits of 5GB per user. · We’ll configure the maximum number of databases to be 5. · We’ll use a VSS-based backup solution rather than Exchange Native Protection – simply because it’s a non-HA simple environment. You’ll note that we’re still splitting databases and logs. 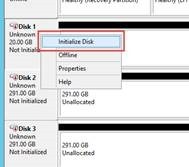 For an implementation making use of Exchange Native Protection we wouldn’t look to do this, but for an implementation in a virtual environment that takes advantage of backups this is still required. 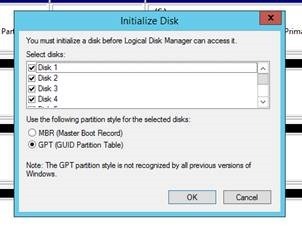 We’ve also included an additional virtual disk to use as a restore LUN. Splitting Databases from logs ensure that in the scenario of a log disk filling up, databases will not be corrupted. We also ensure that losing or the corruption of a virtual disk doesn’t result in a full restore of Exchange. 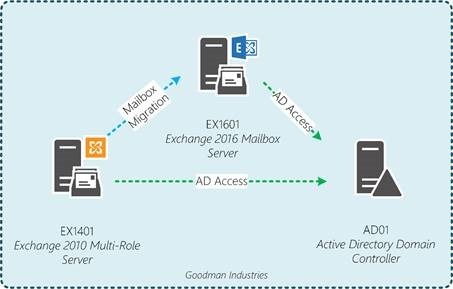 Exchange 2016 supports Windows 2012 and Windows 2012 R2. In our series we’ll use Windows 2012 R2. 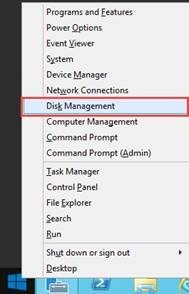 We’ll then proceed and install Windows Server 2012 R2 on the virtual machine used for Exchange 2016, then configure it with correct network settings, install the latest Windows updates and join it to our domain.